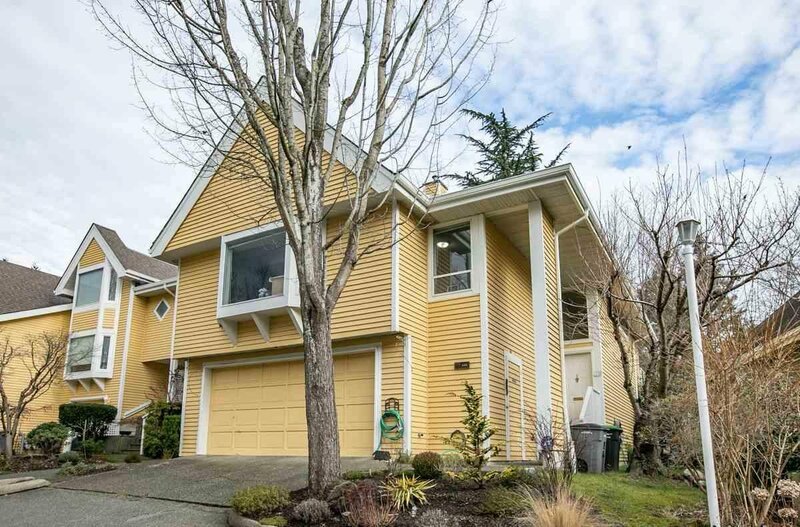 THE IDEAL FAMILY HOME! 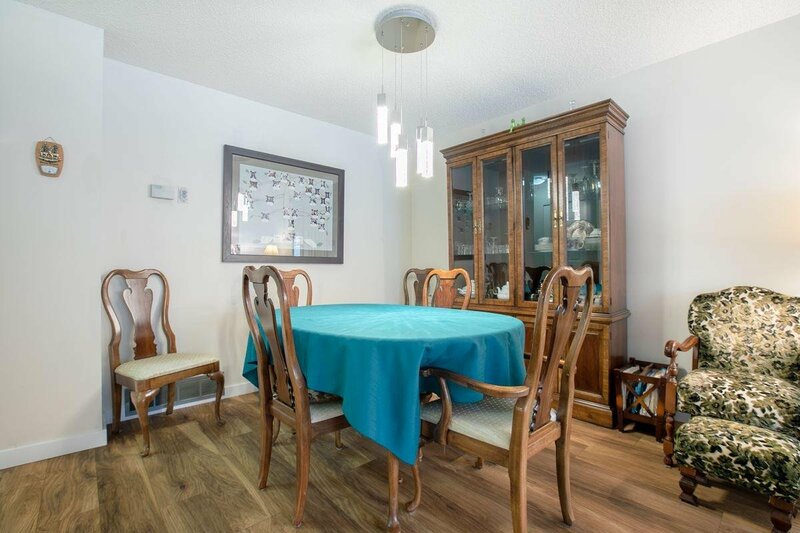 This spacious WELL MAINTAINED 3 bedroom + 3 FULL bath, 1854 sq. 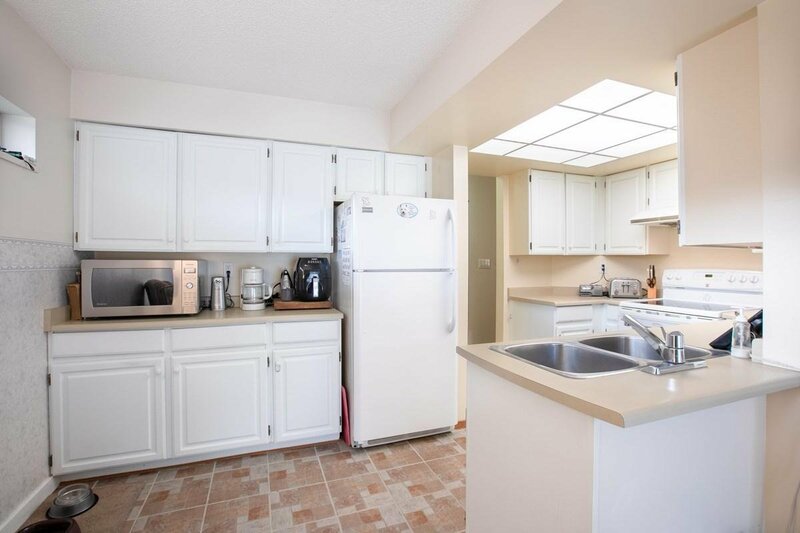 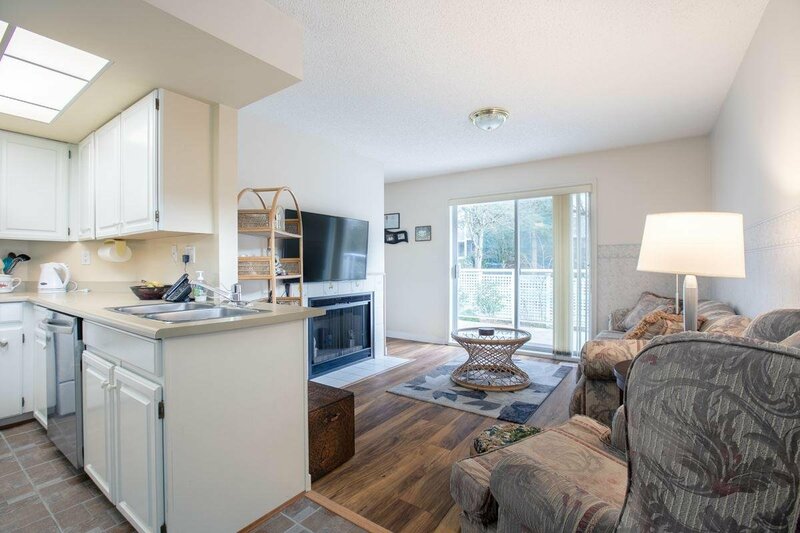 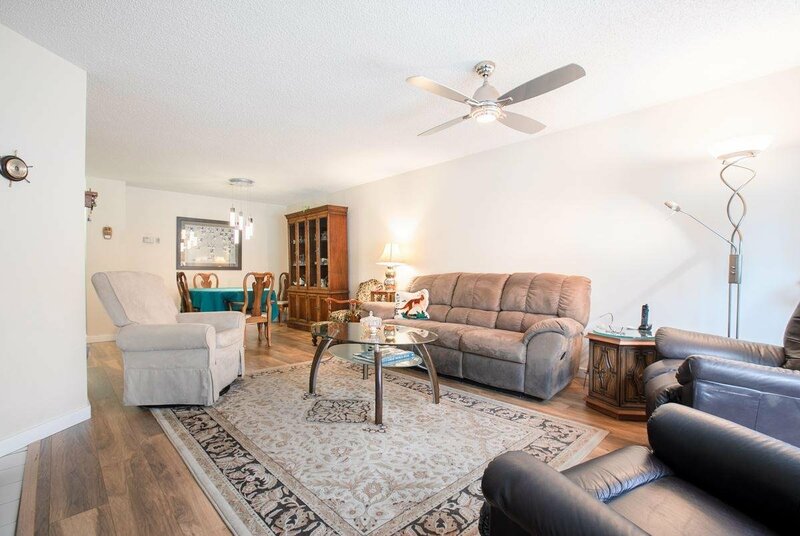 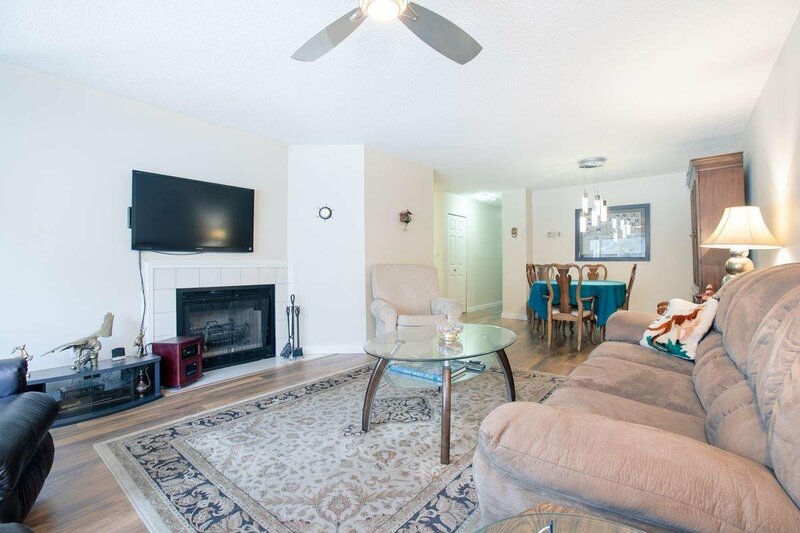 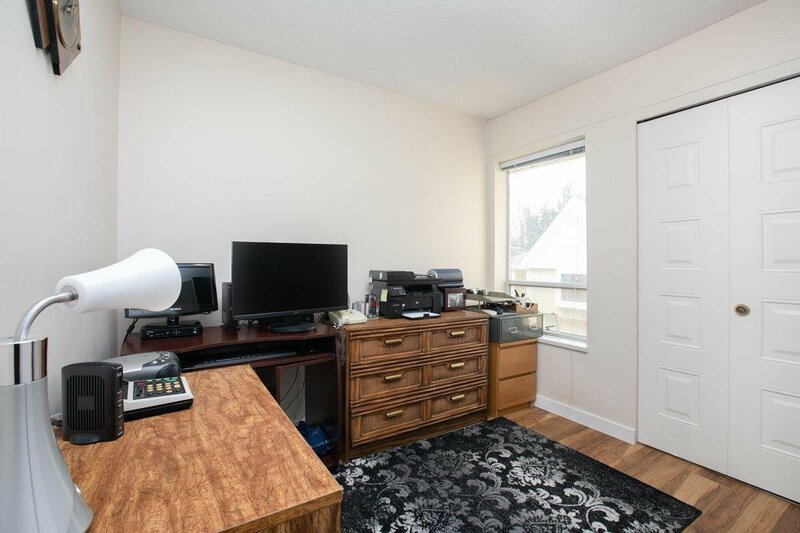 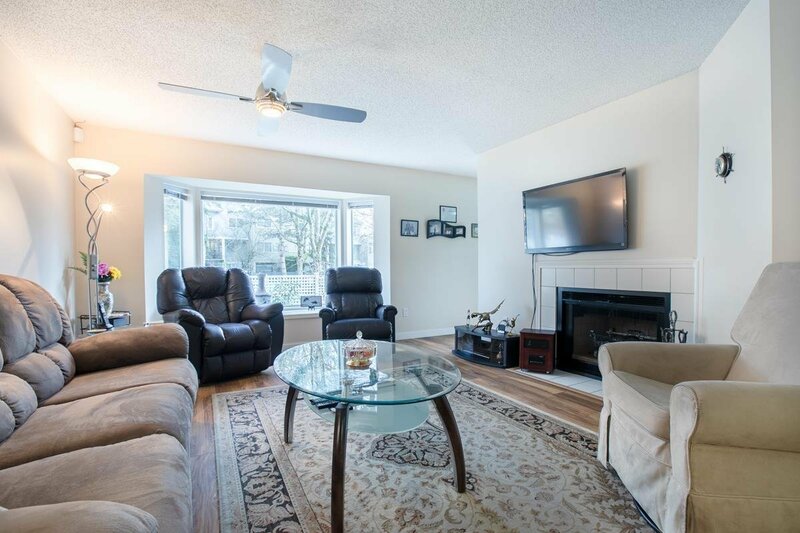 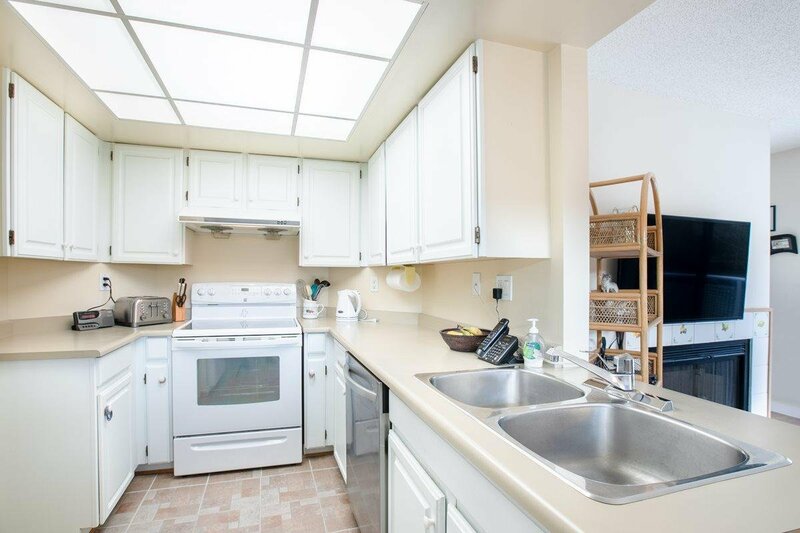 ft. East facing END UNIT townhome is perfect for the family looking to put down roots! 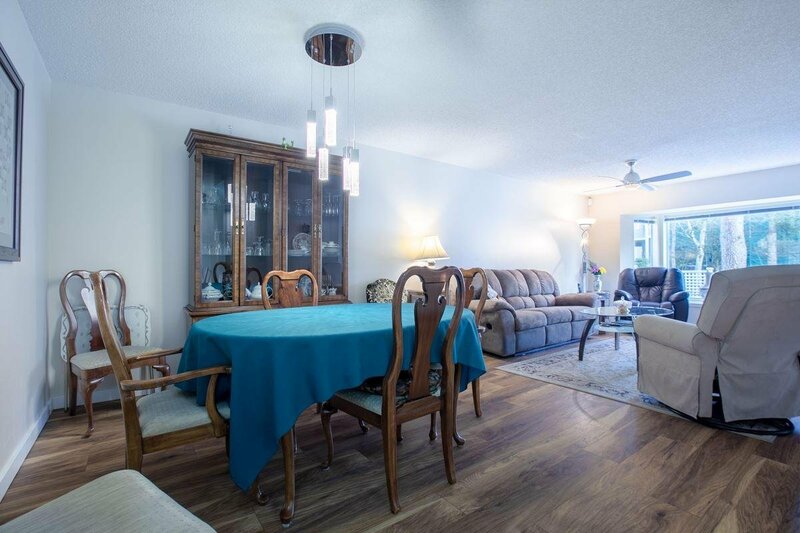 Located in the popular Compass Point complex, this home offers plenty of space. 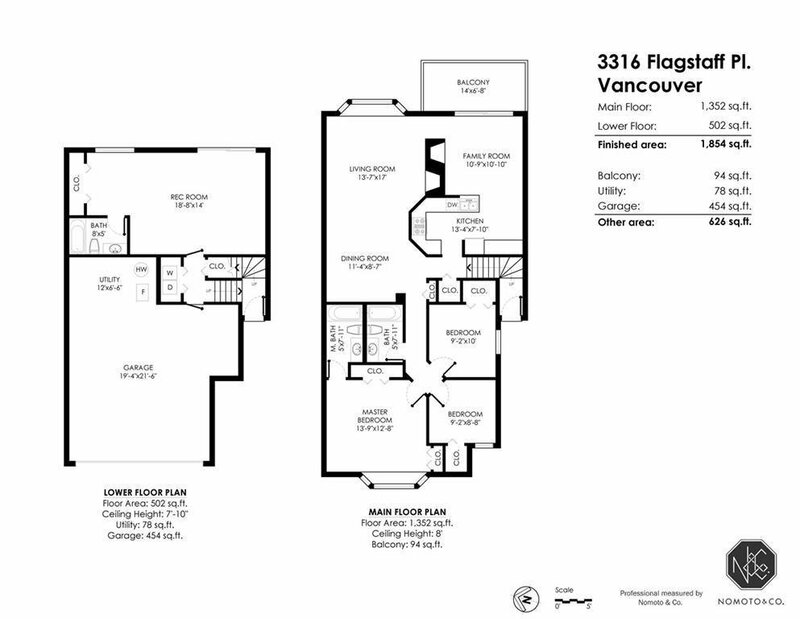 The practical floor plan features new composite HARDWOOD floors with a spacious open living/dining area + family room complete with cozy wood burning fireplaces. 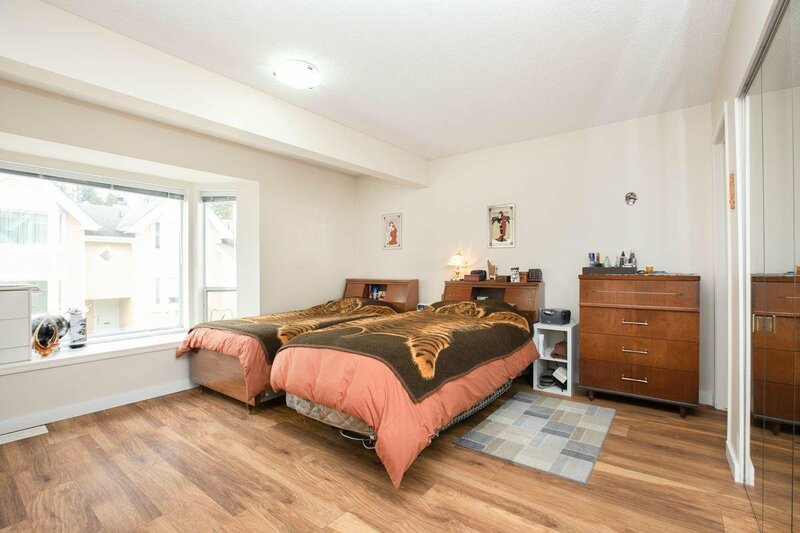 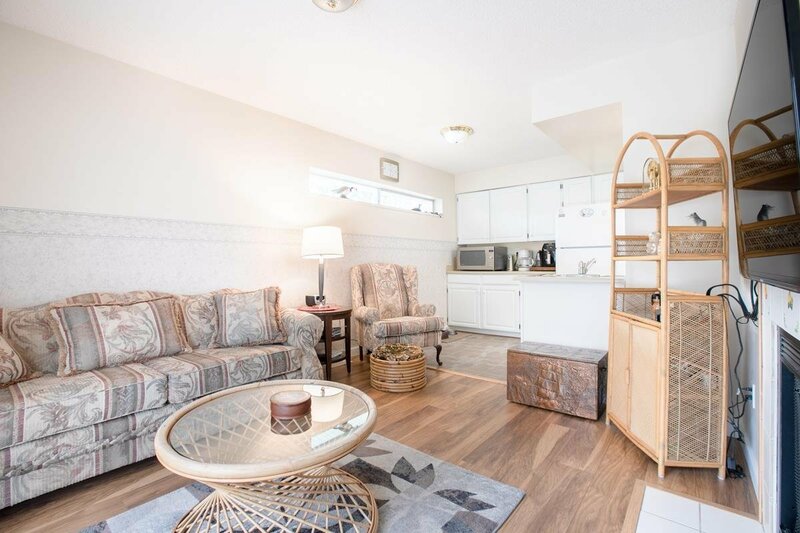 A generous sized Master with large bay window and 4 piece ensuite, 2 bedrooms + full bath complete the main. 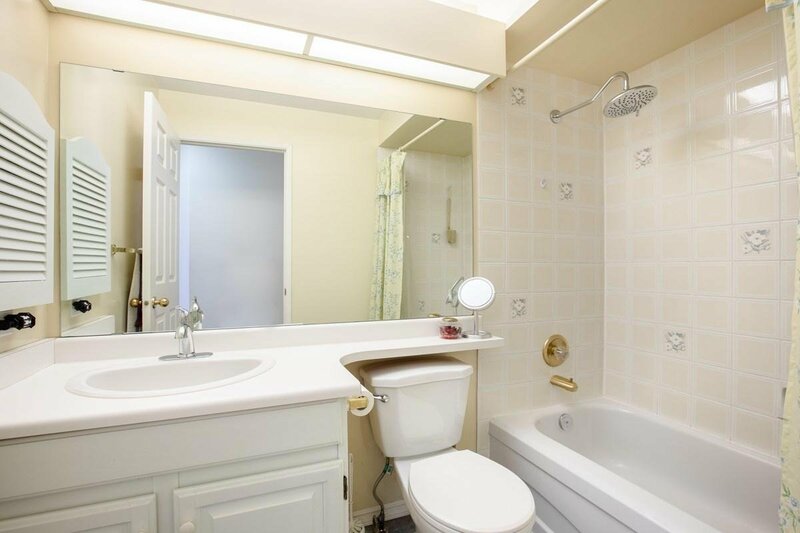 The lower floor offers a large recreation room or (4th bdrm?) 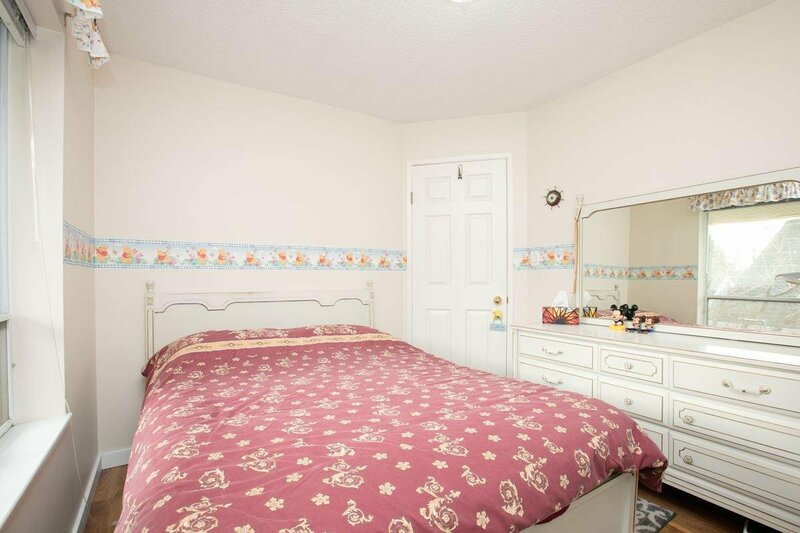 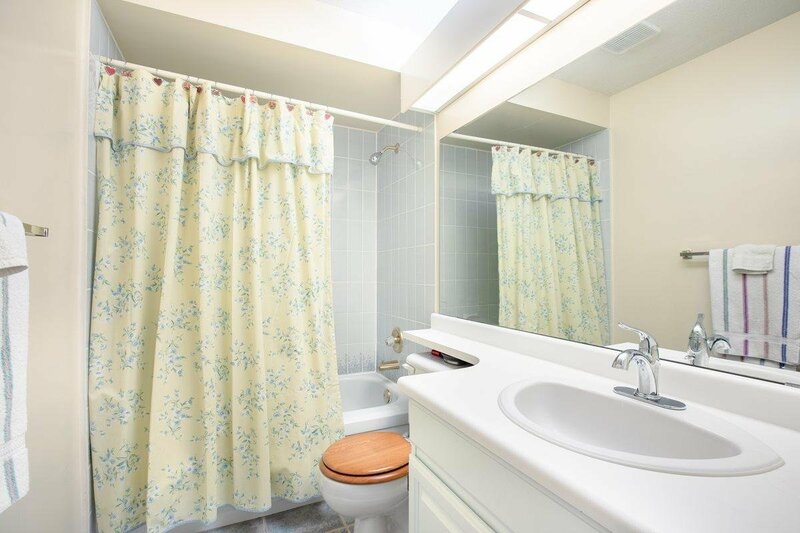 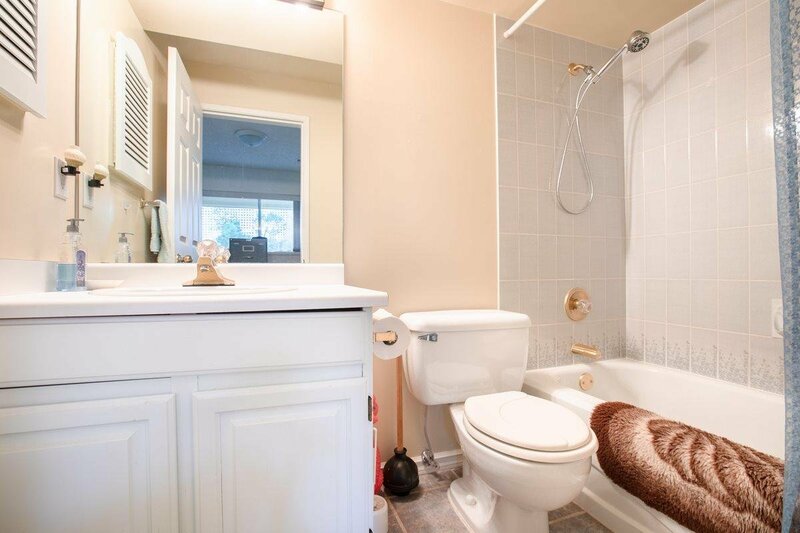 + full bath is great for teenagers or nanny suite with access to the patio & backyard. 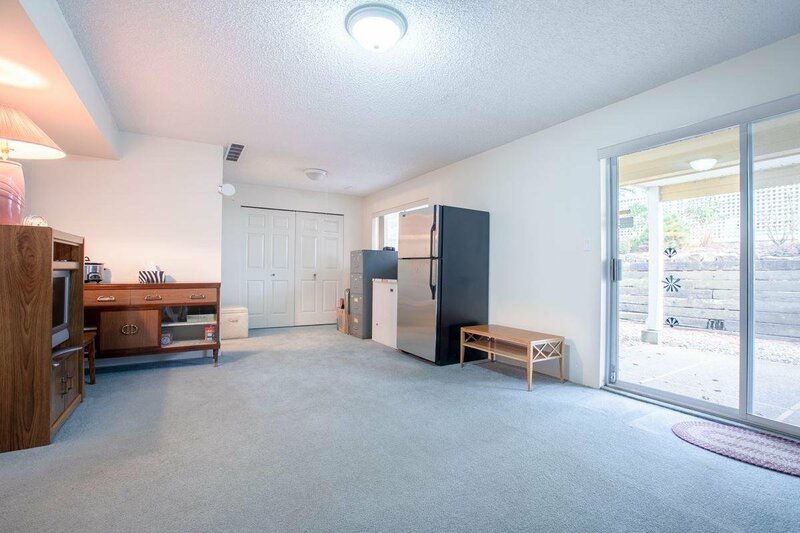 Plenty of storage including extra wide double car garage. 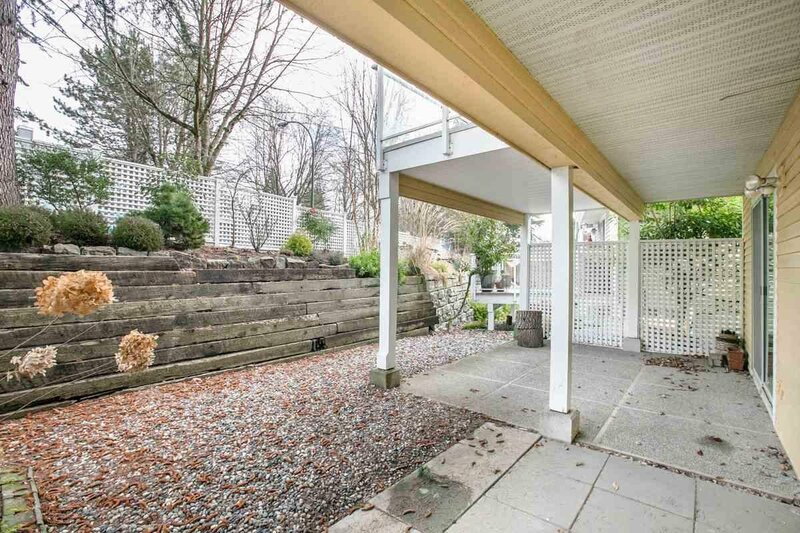 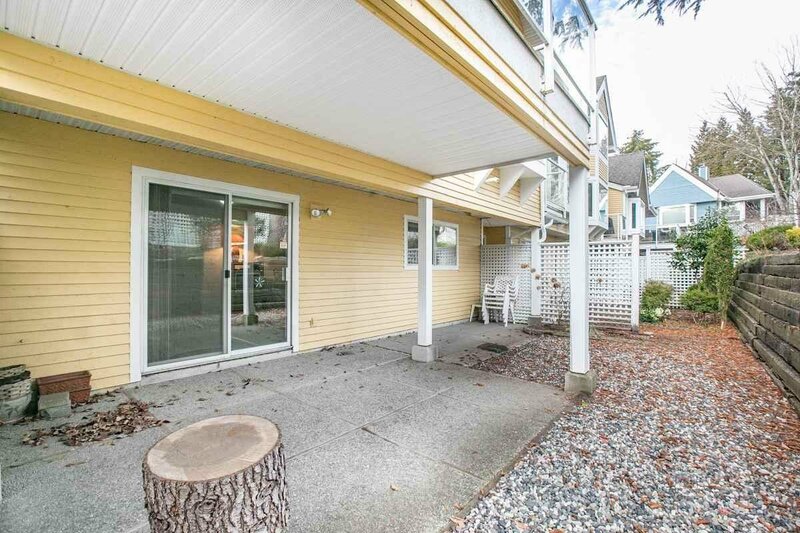 Walking distance to Everett Crowley Park, schools & transit.